Niigata Gov. Hirohiko Izumida said Japan should not restart any nuclear plants until the cause of the Fukushima meltdowns is fully understood and nearby communities have emergency plans that can effectively respond to another major disaster. Izumida, whose prefecture is home to Tokyo Electric Power Co.’s seven-reactor Kashiwazaki-Kariwa plant, said on Wednesday that regulators look at equipment but don’t evaluate local evacuation plans. Prime Minister Shinzo Abe is pushing to restart two reactors in Kagoshima Prefecture that last month were the first to be approved under stricter safety requirements introduced after the Fukushima disaster started. 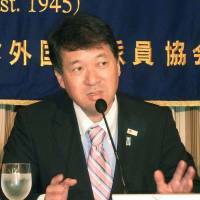 Nuclear Regulation Authority Chairman Shunichi Tanaka has called the new standard one of the world’s highest. Abe has said he will restart all reactors deemed safe, reversing the previous government’s policy of phasing out nuclear power. Regulators are inspecting 18 other reactors, including two in Niigata operated by Tepco, which runs the Fukushima plant that experienced three meltdowns following the 2011 earthquake and tsunami. All 48 workable Japanese reactors are currently offline. The nuclear authority’s approval of the two Sendai reactors in Kagoshima paves the way for their restart within few months, considered a big boost for Japan’s nuclear industry. Its operator, Kyushu Electric Power Co., however, still faces an on-site operational inspection and must obtain the consent of local authorities. Residents are mainly concerned about five cauldron volcanos in the region, though regulators rule out a catastrophic eruption before the end of the reactors’ functional lifespan of 30 years. 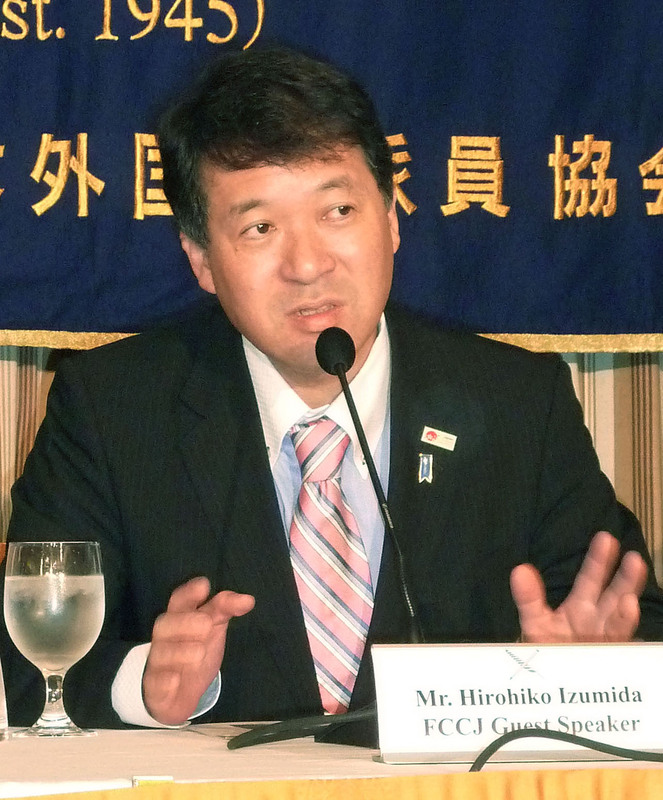 Kagoshima’s governor and town officials have generally welcomed a Sendai restart. Izumida declined to comment on another prefecture’s decision, but he said Tepco was responsible for the Fukushima crisis and has no qualifications to resume operating a nuclear plant in his region without fully clarifying unanswered questions about the disaster. Resuming operations at the Kashiwazaki-Kariwa plant is crucial to Tepco, which is indebted and nationalized due to the astronomical cost of cleaning up Fukushima and compensating affected residents. But the safety inspection has been delayed due to a prolonged investigation into active seismic faults inside the compound, which experts say may affect safety. Ensuring protection of nearby residents from radiation exposure as part of a multilayer safety measure is an international standard, but still not compulsory to pass safety inspection in Japan. Towns as far as 30 km from the plant, an expansion from the 20 km before the crisis, are now required to compile evacuation plans, but many have not. In some prefectures, the drills exposed that evacuating all residents from the no-go zones would take days. Niigata compiled its evacuation plan in June and is set to test it next month.